It’s been quite the awards season for Sony Music. First, acts affiliated with Sony won no less than 27 Grammy Awards last Sunday (Feb 12). Columbia (and Columbia Nashville) picked up 18 alone (that’s more, the label’s execs were heard to whisper after the show, than Universal Music Group’s’s total haul of 15). And last night in London, more celebration for the major – as signings to Jason Iley’s Sony Music UK dominated the annual BRIT Awards at the O2 Arena. Sony Music acts picked up seven trophies out of a possible 11 on the night, as Universal Music took home three gongs – and Warner Music left empty-handed. 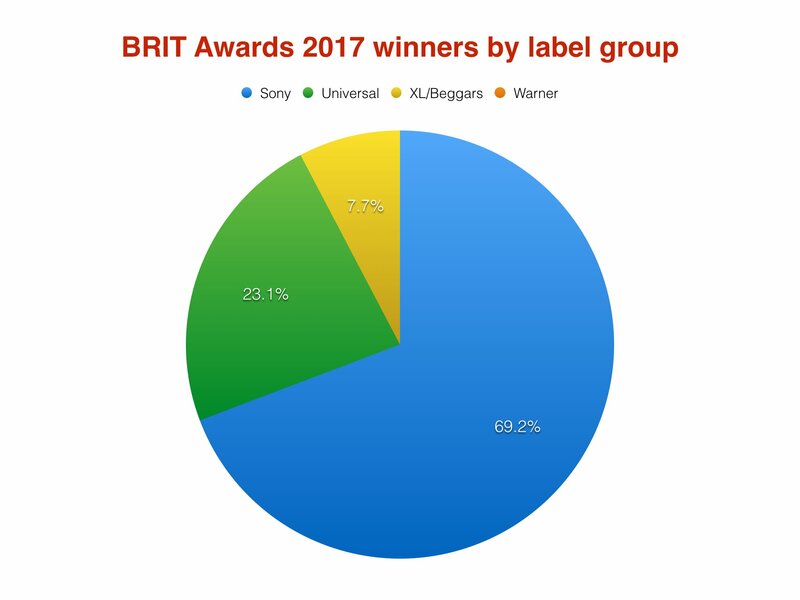 In total, Sony artists were granted nine out of a possible 13 BRIT Awards this year – including pre-announced wins for Rag’N’Bone Man (BRIT Critics Choice) and Robbie Williams (BRIT Icon). Big Sony winners at the ceremony included Best Album and Best Male Solo Artist for the late David Bowie, as well as Rag’N’Bone Man (pictured), aka Rory Graham, who was additionally named British Breakthrough Act. Meanwhile, there was a British Single win for Syco-signed Little Mix, as One Direction received their seventh BRIT Award for British Artist Video Of The Year for History. Sony international artist wins included Beyoncé (International Female Solo Artist) and A Tribe Called Quest (International Group). Universal’s three wins were: Emeli Sande (British Female Solo Artist), The 1975 (British Group) and Drake (International Male Solo Artist). Adele picked up the BRITs Global Success award. Although affiliated with Sony in the US market, the Hello singer/songwriter’s 25 album is signed to XL Recordings in the UK. 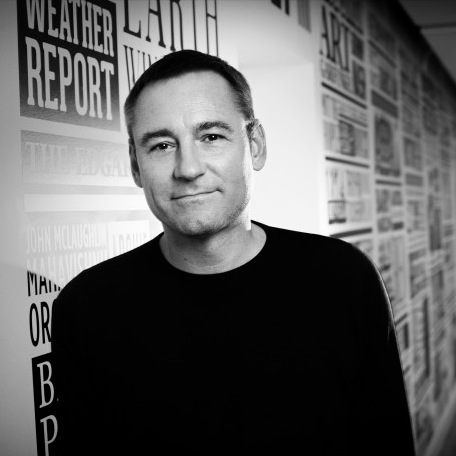 Jason Iley, Chairman and CEO, Sony Music UK and Ireland, said: “This is a truly momentous and historic night for Sony Music’s artists – and is just reward for so many people’s dedication and hard work. I would like to congratulate and pay tribute to all of our artists from around the world.